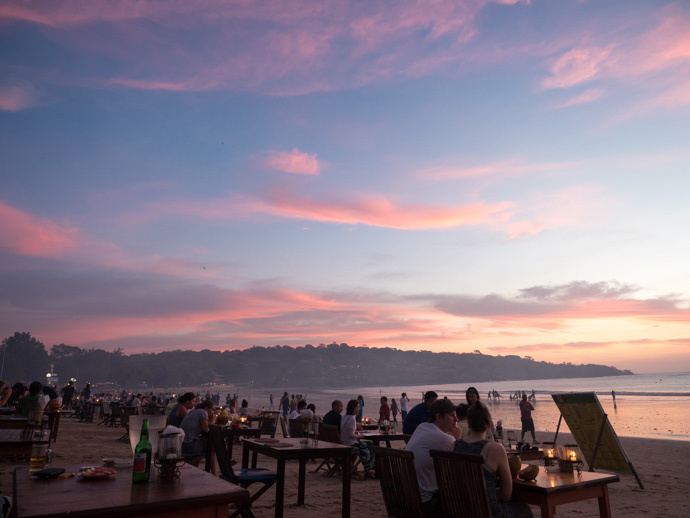 Jimbaran Seafood Cafes and Restaurants have cemented themselves as a top Bali attraction in their own right. Especially for sunset. The beach has countless cafes and restaurants, some good, some great. There are three main clusters of restaurants. We will sum it up how it was first described to us many years ago. 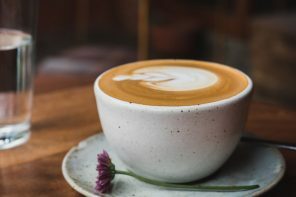 Let’s separate the beach in three groups of cafes. North, South and you guessed it…middle. The North is known for ‘nicer’ and ‘fancier’ restaurants that are more expensive. The middle section is a little more rustic. The Southern end, located in between the InterContinental and the Four Seasons, is our pick. We’ve tried most of the seafood restaurants here. 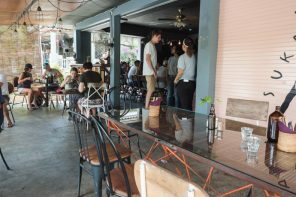 They are more casual and relaxed with a greater emphasis on tables on the sand. The south end has many good options that will keep both your belly and your wallet satisfied. The first time we came to Jimbaran we had never seen a cooking setup like here. If you enter from the beach side and don’t select your seafood from up the back (we advise always selecting your seafood, at least have a look at what you’re paying for) then make the trip to the charcoal barbecues. Most of the time the smoke coming from the cooking can be seen from miles away! Even if you eat on the beach your clothes will smell like they’ve been working there all day so don’t wear your best clothes. 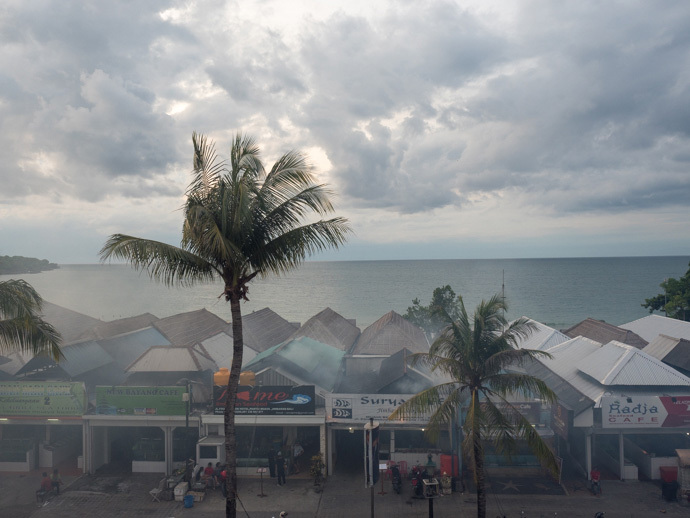 When in Jimbaran we try to make it to the Seafood market. Getting up a little earlier to see all the fishing boats returning and all the fresh as you can get seafood sprawled out in the market. This is where your seafood comes from. What more can you ask for? Our most recent trip we went to Teba Mega, Menega and Made Bagus Cafe. 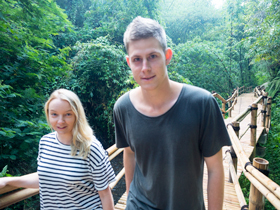 All were good but our favourite this trip was Made Bagus Cafe, followed closely by Teba Mega. To be fair they were both just as good but just slightly different flavour. 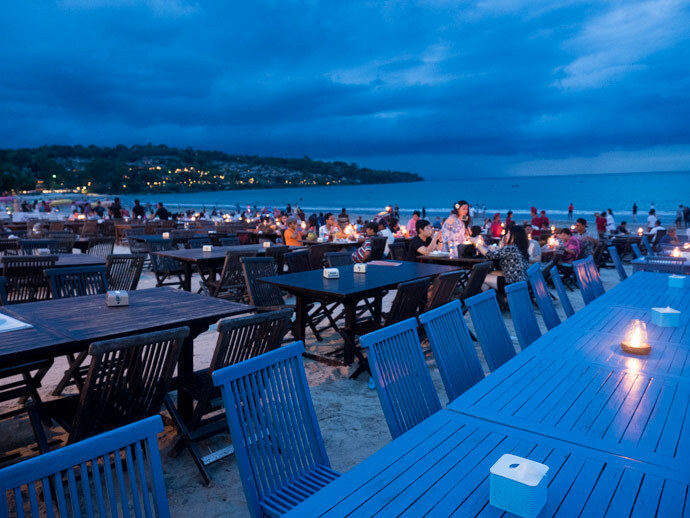 Both are great examples of Jimbaran Bay restaurants on the beach. The food great and the staff are friendly. How much is seafood in Jimbaran Bay? 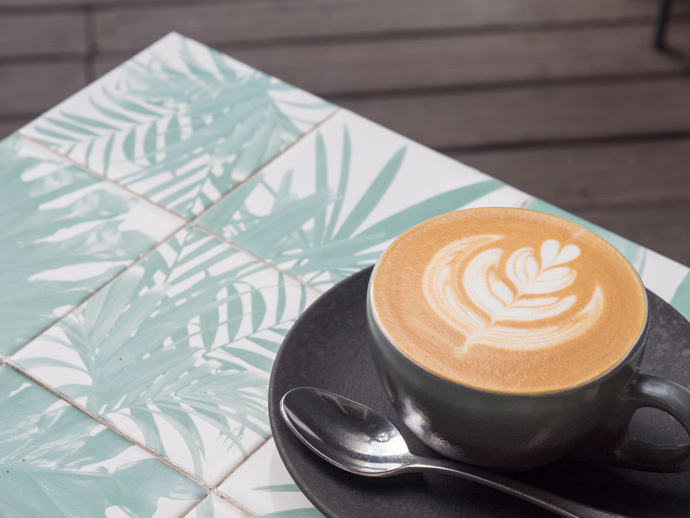 Referring to the Made Bagus Cafe Jimbaran Menu and other Jimbaran seafood warungs menus, you can get an idea below of a few popular types of seafood. Please use the prices below as a guide only to Jimbaran seafood prices. Lobster is always Market Price. When it comes to what to order, we have found the most consistency to be with prawns. This works as prawns are our favourite anyway! Always choose your seafood and see it weighed. If it is ‘market price’ or there is any question mark on the total cost of that lobster make sure that it is clarified when ordering so you do not get a shock when the bill comes. Another tip is to count the quantity of everything or better still take a quick photo when it is getting weighed. This way if you pay for 11 prawns and you get 9 you know something is up. This is more a precaution and we have not had anything shady or any inflated bills. This is more a general tip not just for Jimbaran Seafood. 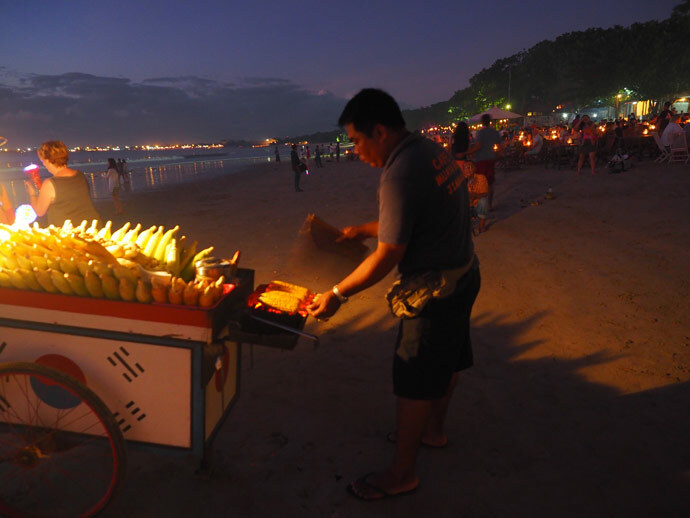 Along the beach, in front of the restaurants a few ‘corn men’ will have fresh corn grilling over charcoal and lathered in either spicy or sweet butter mixtures. You will thank me later. I love the spicy and Mandy loves the sweet. Cheap and deliciously juicy. You just have to get a corn. Southern cluster – Four Seasons/InterContinental end is our pick for Jimbaran Seafood. Made Bagus and Teba Mega are our favourites (Teba Mega has a big, nice indoor undercover area if you want to escape the weather or just prefer inside to tables on the beach) however most of the restaurants along the southern end are great. 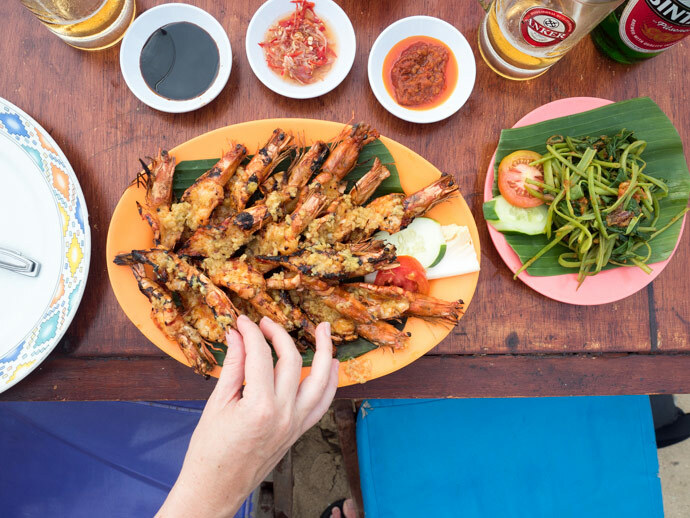 Grilled prawns Jimbaran Style on the charcoaled coconut husks is a must and a consistently delicious option that is generally one of the cheapest options too. We like the smaller ones but will pick based on which looks better on the day. You will get a basket of rice, vegetables, sambals, peanuts and even fruit after, so remember that when ordering. With the prawns, we are normally satisfied with half a kilo between us. We have ordered more and we have gotten away with less. It really depends on how hungry you are and what seafood to rice ratio you are out for. The staff will always try and bulk up your order but if you think you have enough food you probably do! Take a quick photo of what you get weighed. 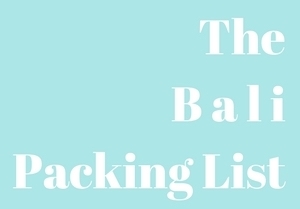 You can use this to make sure you get what you pay for. Always confirm the total weight and total price before finishing your order. Sit down to your dinner at sunset. We love having dinner and drinks over sunset, weather permitting it is a fail-proof combination. 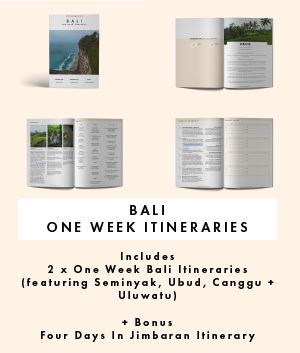 It truly is one of the incredible things you can do when you are in Jimbaran. If you plan on eating over sunset during peak seasons booking would be advised, especially if you want to have a table on the beach. Just ask your hotel/villa to call or even invest in a local sim they are super handy. If you miss out on where you planned on eating there should be a table for you at a neighbouring restaurant. Don’t wear your fanciest clothes. Chances are you will leave smelling of the smoky goodness that flavoured and cooked your seafood. 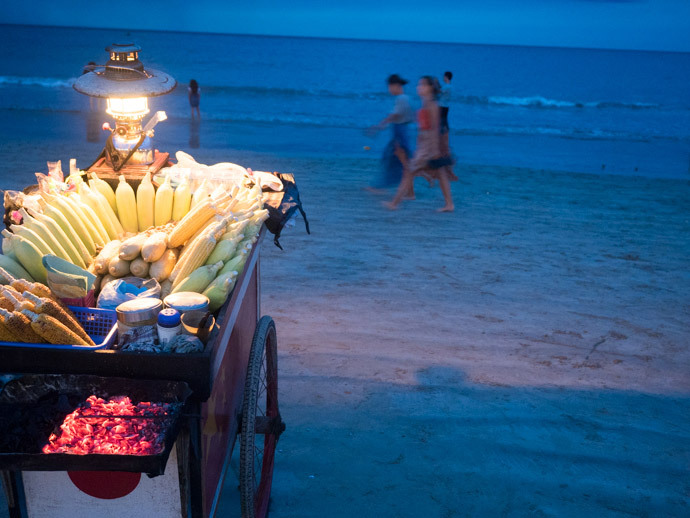 When in Bali you should definitely head to Jimbaran even if just for a seafood dinner on the beach. 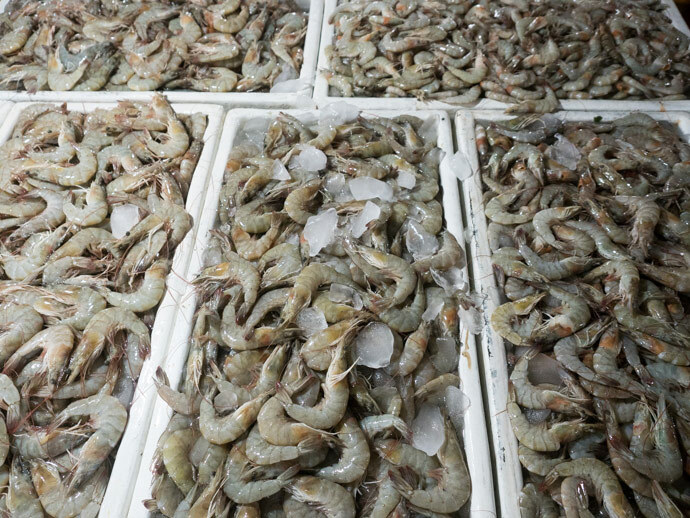 I think prawns are a great place to start and then you can pick your favourites from there. 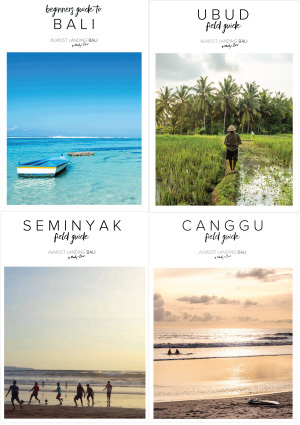 See all our best tips and recommendations for Jimbaran with our Jimbaran Field Guide. Hi, This sounds very interesting…do we need to make advance reservations? or can we just walk in? if reservations needed, how can we do it? is it here nearby tegal wangi beach? 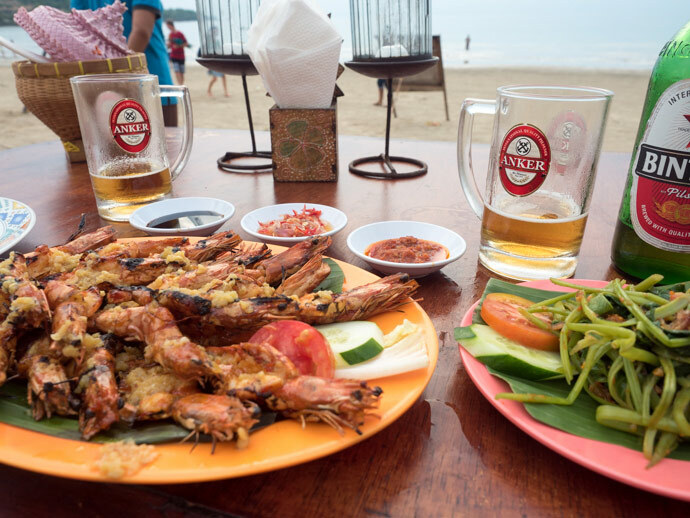 Hi KS, These seafood restaurants on Jimbaran Beach are about 10-15mins drive away from Tegal Wangi Beach.